Sydney songstress Okenyo's voice is refreshing as it is beautiful and provoking. 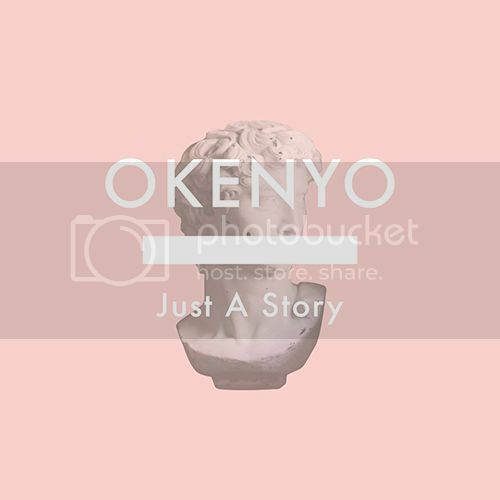 ‘Just A Story’ is her new soulful track and is described as "a tongue-in-cheek comment on being suffocated by another’s desire and the rituals of relationships." Her powerful vocal delivery and (if I can be so bold to say) her swagger, make 'Just A Story' a fantastic single. Yep, this young lady has the confidence, sophistication and the cool to go all the way.